History of PVC windows - Skelin Mont d.o.o. Have you ever wondered when the first PVC windows were made? 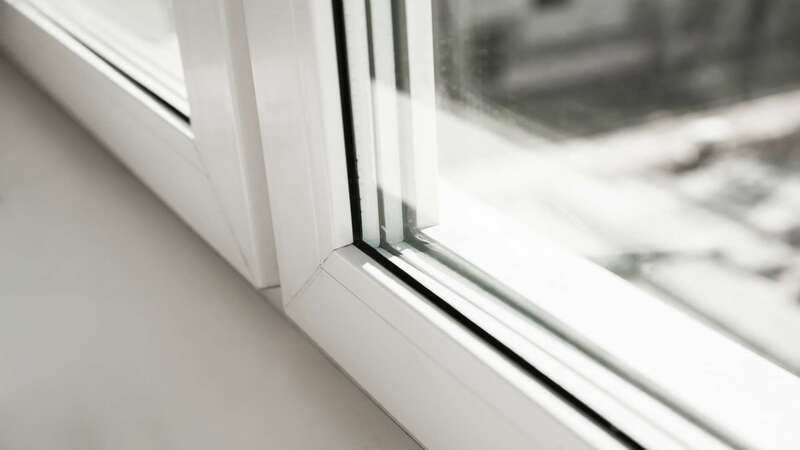 The first PVC windows reached the market more than 60 years ago, more precisely in 1954, and their development continues today. The first such window was set up in an apartment in Hamburg. Even then, two flat parallel glass panels have provided perfect protection against air leakage. Due to the very high costs, the first PVC window series were set up in public institutions such as schools and hospitals. In private apartments at that time there were almost none of them. Interestingly, PVC windows, more than half a century ago, were very similar to the ones we are using today. That first made PVC window already had insulating glass and was designed as a tilting turn window. 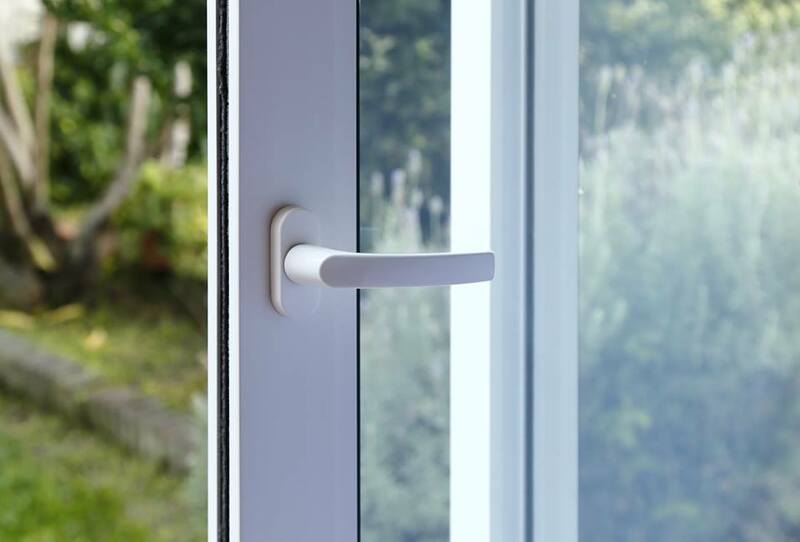 While PVC window production in the 1960s took a lot of time and therefore was very expensive, PVC joinery today can easily compete with windows made of other materials. Particularly great progress was made in the development of welding machines, starting with a single-head welding machine, they developed to modern three or four-head welding machines. For this reason, the duration of the production process was more than halved, which resulted in a great cost savings. As a result, the prices of today’s PVC windows are roughly the same or similar price range with wooden or aluminum windows. 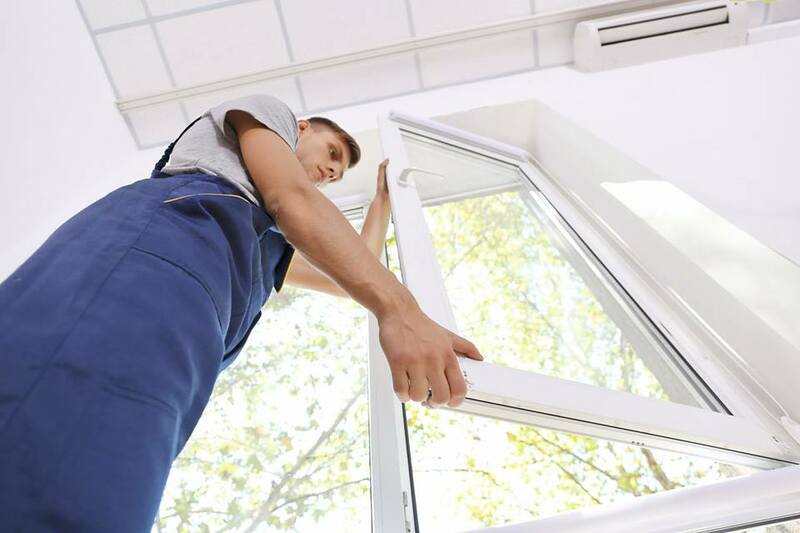 Although PVC windows exist for more than sixty years now, they are constantly working on their improvement, as well as on the improvement of the production process. In the 21st century, the emphasis is no longer on cost reduction and production time, but on optimizing PVC window features. The focus is on thermal insulation and energy balance improvement. Today PVC windows are widely used both in private and business premises for various purposes. They have become an important element in interior design since they can be produced in various shapes and colors. There are many advantages in buying PVC windows. What makes your decision even easier is a good ratio of the money you invest and the quality you get. 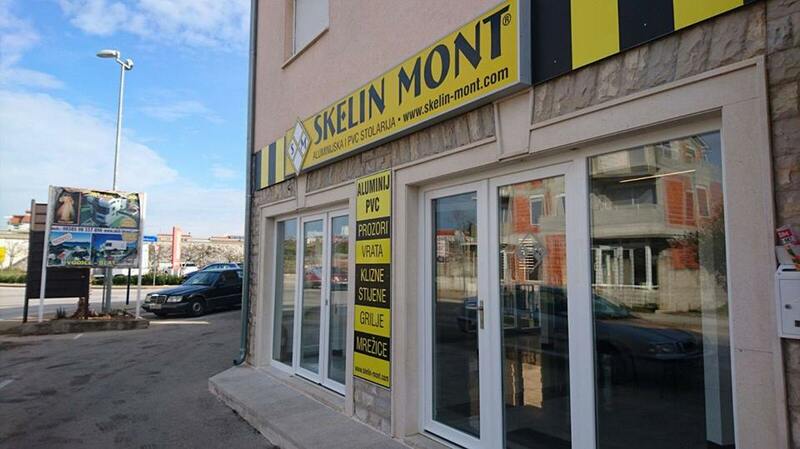 Contact Skelin Mont’s expert team about the features of the PVC windows for your home or business space.